Global warming has started showing it’s effect on the least expected places. Latest reports shows that the large scale coral bleaching is taking place as the oxygen levels in ocean plummet. According to Lisa Levin this is the biggest unknown climate change consequence. 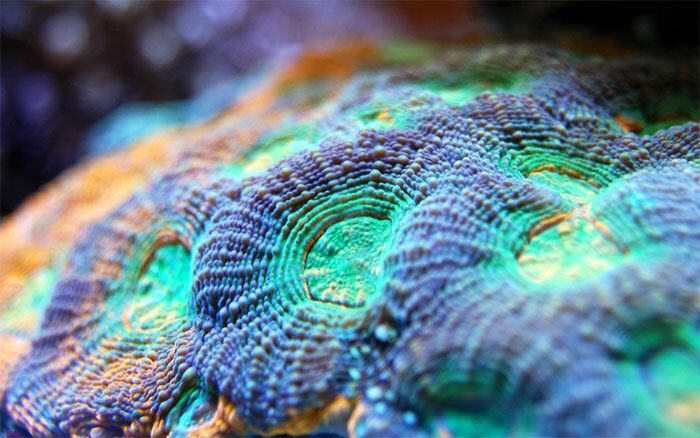 This is bad news for the corals that are already threatened by other factors. The reports from Australia says, coral eating star fishes are causing major damages to the great barrier reef. The Australian authorities are taking necessary measures to kill these crown of thorns star fishes that eat out the coral equal to the size of their body each night. In the year 2016 the Great Barrier Reef suffered the biggest coral bleaching in its history when nearly two thirds of the stretch got damaged. The corals are still recovering from this massive damage when the star fishes hit the reef. 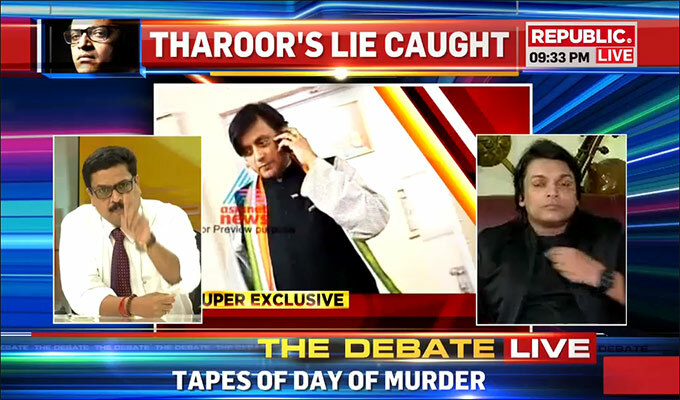 Arnab Goswami’s new TV channel Republic TV released audio tapes accusing Indian politician and Shashi Tharoor’s involvement in his wife Sunanda Pushkar murder. A total of 19 audio tapes are being aired on news channel. At the 9pm prime time discussion, Arnab was heard saying, “the nation wants to know” the catch-phrase popularized by Arnab when he was a news anchor at Times Now channel. Republic TV’s news editor Prema Sridevi talked to Mrs.Sunanda Pushkar hours before she was allegedly murdered. During their conversation, Sunanda Pushkar the wife of Shashi Tharoor asked the journalist to meet her and she was eager to share some information. But when Ms.Prema reached at the Leela Palace hotel, Ms.Prema was not allowed to meet Mrs.Sunanda Puskar. Hours later Mrs.Sunanda Pushkar was reported murdered. The news channel also reported that Ms.Prema Sridevi gave her statement in written to the Police. Mr.Shashi Tharoor was not immediately available for comment. According to Arnab Goswami Mr.Shahsi Tharoor is on the run the moment when they went live with the news. He claims that five of his journalists are chasing Mr.Shashi Tharoor. I am angered that someone would exploit a human tragedy for personal gain & TRPs. I challenge him to prove his false claims in a court of law. Doctor Sudheer Guptha who did the autopsy also appeared on the TV channel. According to Dr.Guptha, Mrs.Sunanda Pushkar was not suffering from any major illness that could have lead to her death and she was poisoned to death. A series of bomb blasts hit Thailand over the last 24 hours killing at least one person and injuring more than 20 people. 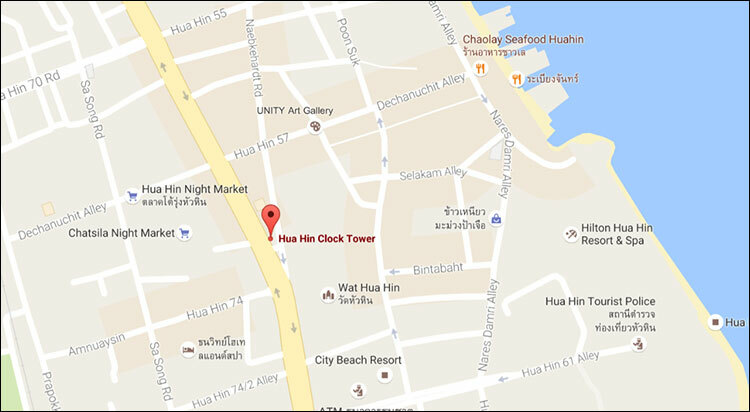 The bombs first went off at the tourist town of Hua Hin on Thursday night 11th August, 2016. They bombs which are believed to be detonated by mobile phones went of near Hua Hin clock tower. More explosions were reported in the southerns cities of Phang-Nga, Surat Thani,where one person died and Phuket which is popular destination among foreign tourists visiting Thailand. The country which was preparing for the Mothers Day celebration on Friday on Her Majesty the Queens birthday caught off-guard when the unexpected event happened. The authorities have asked people not to panic. Our staff Sam from Bangkok reported that Bangkok is safe and it is safe to travel in the capital city. On Friday morning two more explosions were reported from Hua Hin. At this stage we do not know about any causalities resulting from the morning blasts. According to BBC news, the explosions occurred in the following towns. Two people died in Hua Hin. Totally 4 explosions. 2 Blasts occurred in Patong near Phuket. One explosion in Phang Nga provonce. One person died in Trang province died in an explosion. One person killed in Surat Thani where two blasts were reported. For more details on the blasts see the Bangkok Post news online. 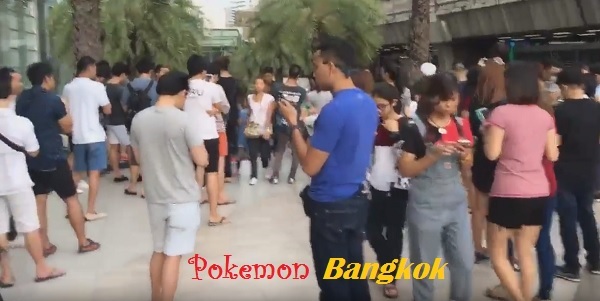 The popular mobile game Pokemon go is an instant hit in Thailand with hundreds of people in the Thai capital downloaded the game and started playing. The Pokemon go game was not expected to be available in the country until September. But on Saturday 6th August, Thai game lovers woke-up to a pleasant surprise when the much awaited game became available on google playstore. On Sunday people in Thailand went out to vote for referendum on a new constitution draft. The authorities have warned Pokemon Go against wandering into polling stations. The game that forces the players to physically go out and hunt down creatures named pokemon is expected to be a huge hit in the Southeast Asian country. The creators of the game used augmented reality (AR) technology to show the creatures on screen of the players mobile phone while the camera on your phone displays the video as well resulting in a reality game effect. On Sunday people were seen walking around in search of Pokemon in popular malls and other public places in the Thai capital. The country is a popular travel and honeymoon destination for people across the globe. The 2016 Olympic Games officially kick started at Rio de Janeiro, Brazil on Friday 5th August. 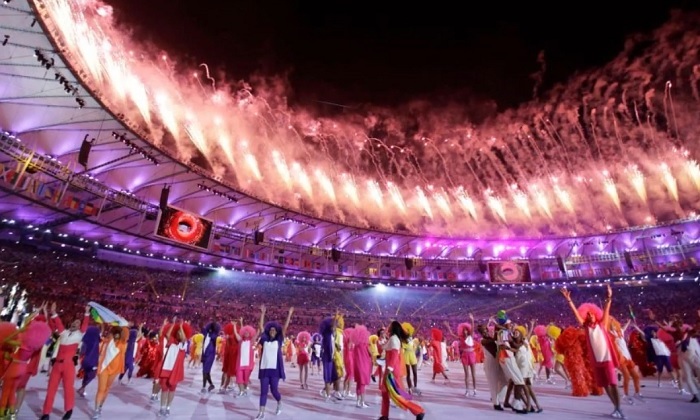 In a colorful opening ceremony at the Brazilian capital is the top story of the day. With participants from 206 countries Olympics is the biggest sporting event in the work. The official inauguration was done when the former Brazilian marathon runner Vanderlei de Lima lit the Olympic cauldron at Rio’s Maracan stadium. Amidst struggling economy and political scandals, the games success was in doubt. But when it comes to party Brazilians knows it best. And they proved it at the Rio Olympics opening ceremony with a spectacular show of natural beauty, rich culture and history. Here is a video showing highlight moments from the opening show. The new Galaxy Note 7 from Samsung is here. The Korean mobile giant launched it’s latest high end smart phone Galaxy Note 7. For those who are wondering about the Note 6, now it is confirmed that there will not be one. Samsung decided to skip 6 and directly go for Note 7 from Note 5. Thinking of upgrading your phone from Note5? Look at list of Galaxy Note 7 features to find out what is new. According to Samsung, the new eye scanner is highly secure and more accurate than the old finger print scanner. But will the users be happy to remove their glasses and keep the camera straight to scan their eyes? We should wait for the user reviews and customer feedback to see how effective is the new feature. Similar to the Galaxy 7 Edge, the Note 7 also comes with a bezel less and curved display design which in my opinion is aesthetically pleasing. 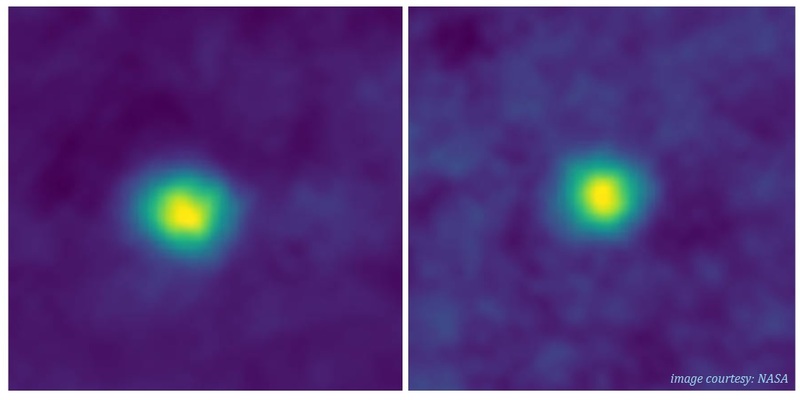 Watch the video for the comparison. Should I upgrade to Samsung Galaxy Note 7? You are probably asking this question now. If you are a Note 5 user, then yes. Go for it. Note 7 is faster, got better looking display and longer battery life. Galaxy S7 edge user? There aren’t many new features that will compel you to upgrade. The residents of Hong Kong woke up today morning to learn that the city is literally at stand still as authorities shut down the city to prepare for the Typhoon Nida. Authorities asked the people to stay back at their homes and even warned of flooding though the typhoon is now downgraded. With a wind speed of upto 90 miles per hour Nida could prove disastrous for the Hong Kongers. As Hongkong is facing the Typhoon, Chinese authorities are taking no risk. Cities in the Peral River delta area are preparing for the worst as residents seems to piling stock of food supplies. The super market food shelves emptied as the news hit the cities early on Monday. The airport authorities at Shenzhen airport canceled all flights from Monday midnight. More than 320 flights are expected to rescheduled as a result of the typhoon. The streets are empty and heavy rainfall is continuing as we report this. Majority of the bus services and ferry are canceled. The trains are running at less frequently. The Hong Kong stock exchange is closed for trading on Tuesday. For latest situation on Hong Kong weather condition visit the weather.com’s update. German power tools manufacturer Bosch is expanding it’s operation. The Bosch Power Tools which started in India in 1993 has more than 200 employees. The company is planning to start 100 service centers across the nation to cater the rising demand for power tools. The firm currently operates 25 sales office across India and has a market share of 35% in the nation. Recently Bosch moved it’s major production center from Bangalore to Oragadam near the outskirts of Chennai, Tamilnadu. According to the Deccan Herald newspaper, company’s regional sales director Mr.Panish told the media that they will open 100 new service centers in addition to the 300 existing centers. Bosch mainly supplies power tools to construction and metalworking industry followed by woodworking. The company owns massive distribution centers in Chennai and Pune. Visit the Bosch India website to know more about companies operation in the sub-continent. Apple sold it’s one billionth iphone roughly after 9 years after they introduced their most successful products. It is an great achievement by any technology company in 21st century. 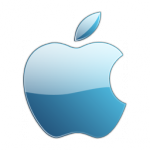 However Apple’s crossed this milestone while their sales are declining. According to latest reports iphone sales are down by 15%, while Apple’s nearest rival Samsung is still growing. According to the research data published by garter in february, 2016 Samsung is now the number 1 brand in the over sales of mobile phones followed by Apple Inc and Huawei. With other Chinese phone manufacturers trying to capture more market share, Apple really need to up their game with better design and unique features to keep the iphone sales high.